Start Menu 8 will return a convenient way of launching programs and shutting down your computer. Start Menu 8 is special! We never tried to replicate the ugly menu of Microsoft Windows. Start Menu 8 is a revolutionary UI product! Over 12 million professionals have already chosen it. Just install it to see why! Add tabs! Get access to any settings, folders or disks on PC from the same start point. Start Menu 8 will help you easily turn your PC off right from the menu or launch a delay timer. This solution enables you to combine the use of a mouse and a touch screen on tablets. 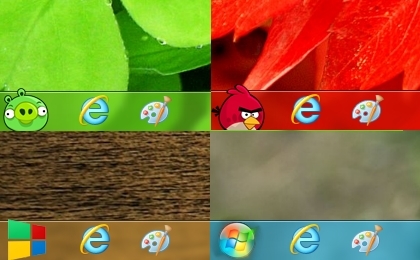 The menu contains a Start Button for Windows 8 with tons of cool skins! 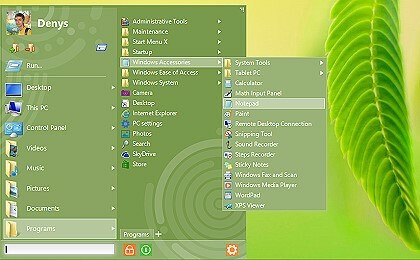 Start Menu 8 is known to be one of the most successful software products. It was developed for those who use Windows XP, Vista, 7, 8, 8.1, and 10 operating systems. Whether you would like to get a clickable area that resembles the classic startup menu of Windows 7 or the more stylish look of the Windows 8 menu, your desire will be satisfied. In using this desktop enhancement, a familiar launcher is introduced, where you can simply manage your start menu items the way you want. During installation, you can pick whichever menu style you want. This keeps it fundamental and only activate your most generally demanded items, or all-around so you can obtain the navigation through your entire device from the very Start button. In order to get faster search results, our team has improved those functions. That is how you can get access to your apps, documents, other stuff promptly and easily. You should just wait for it directly from the start menu. No doubts, your search through the disk would be accomplished in less than 20 seconds. Start Menu 8 has a nice, familiar interface. It is introduced in a variety of languages. The program is simple and user-friendly.